Just one more thing. The majority of magazine’s content is advertisements. It’s about 600 pages. 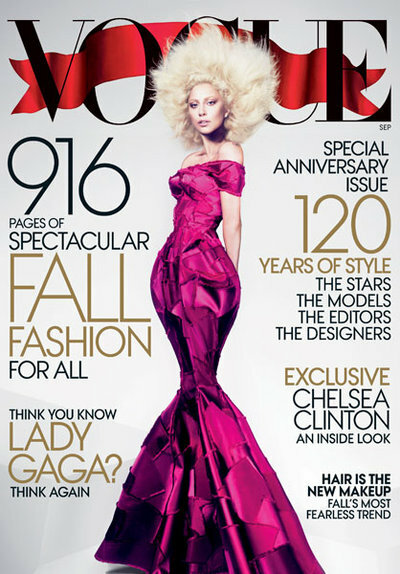 Don’t you think that it’s too fat even for Vogue?